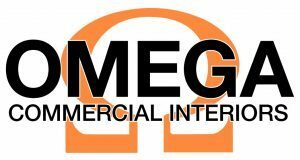 Omega Commercial Interiors is a consulting firm specializing in office furniture, commercial interior & architectural interior products proudly serving the state of West Virginia and the Mid-Atlantic Region. 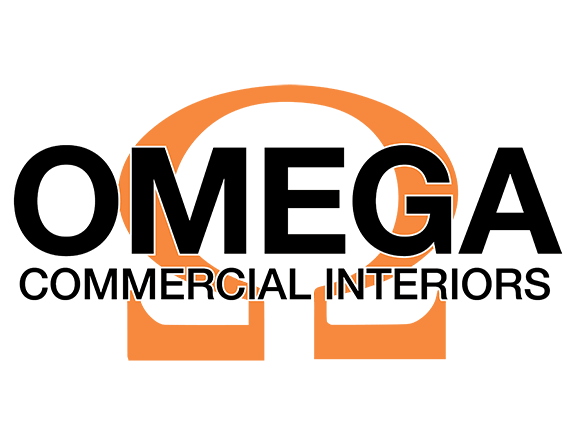 “From handsome hardwood finishes to the durable laminate top options… from the unique, space-saving designs to their distinctively styled offices… every aspect of their selections illustrate innovative design.” The designers at Omega Commercial Interiors can stretch your space as well as your budget. From the break room to the conference room, your business thrives on fresh ideas. Let Omega Commercial Interiors help make sure nothing stands in the way of your next business venture by providing you an office that is not only beautiful but optimally functional. Today’s workplace is ever evolving. Yesterday’s private office now houses multiple people performing very different tasks. What may have been the odd-shaped closet room is now a manager’s new, “custom” office. Omega Commercial Interiors specializes in space innovation, from the standard office to open plan and mobile workforces to teaming as well as those areas requiring privacy. We can design with ‘go anywhere and look great’ laminate casegoods that give durability a new sense of style with mix and match laminate options, layered surfaces and tiered storage. Fully assembled and shell based components create versatility for the way your organization works today and tomorrow with incredible affordability. Not to mention, sustainable attributes. Office furniture brands can now provide flexible design elements, meet your functional needs and be an exceptional value. Office furniture packages now come with open and closed storage options and filing solutions with work surface configurability catering to the diverse work styles throughout your organization. With its durability and sustainability it is ideal for high activity areas often found in education, healthcare and other busy environments. New office furniture choices from cushioned seating to endless teaming configurations make it possible to tailor specifically for your team.